Technical trails and hot weather can really test the quality of your shirt. 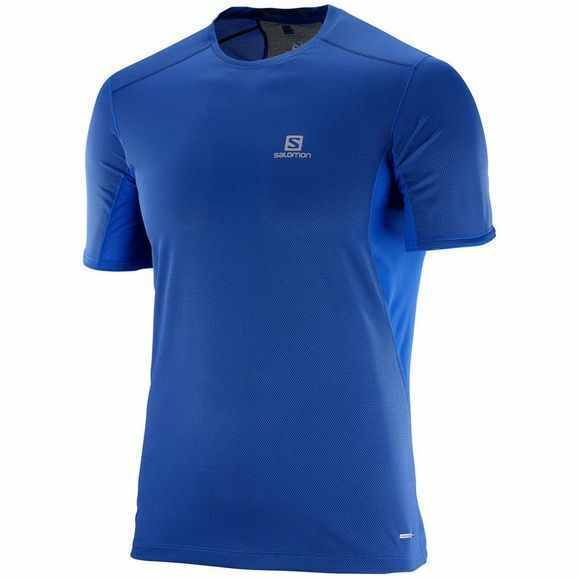 Make sure you are up to the test with the lightweight, breathable, odor fighting Trail Runner Short Sleeve Tee. It's natural bamboo charcoal fabric helps you stay ahead of the class. 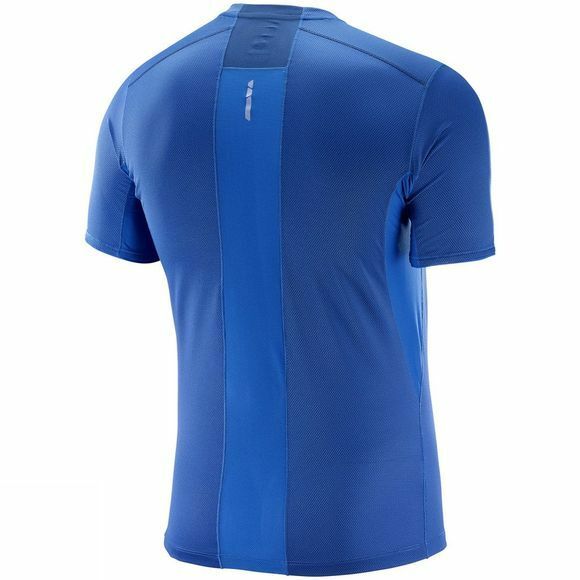 AdvancedSkin Active Dry means this shirt breathes well and dries fast.